By early June here in Michigan, it’s finally warm enough to put that cold-weather gear away for at least for a few short months and head outside wearing nothing but open-toed shoes, a pair of shorts, and a T-shirt (or a sundress or bathing suit). It’s a classic conundrum, really: While it certainly feels great to show a little skin and boost your vitamin D levels, getting too much sun can damage your skin and make the milder months less than enjoyable. During long summer days, when the sun’s rays are more intense, frequently exposed skin grows much more susceptible to the effects of photoaging, or the premature aging of skin cells caused by damaging ultraviolet (UV) light rays. It may be hard to believe, but as much as 90% of the early signs of aging you see on the most sun-exposed areas of your skin are a direct result of this kind of exposure to ultraviolet light. 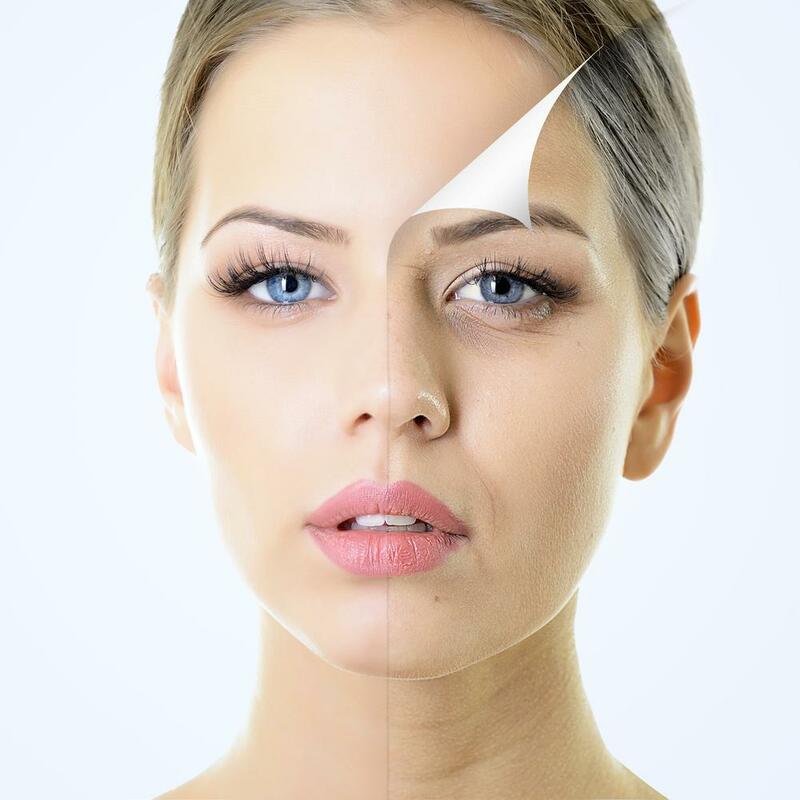 Premature skin aging can cause you to develop fine lines around your eyes and mouth, as well as areas of increased pigmentation like age spots or freckles. It can also lead to a noticeable loss of tone and texture that leaves you with leathery, saggy-looking skin. But don’t worry — you don’t have to lock yourself inside all day to protect your skin from the elements of summer. 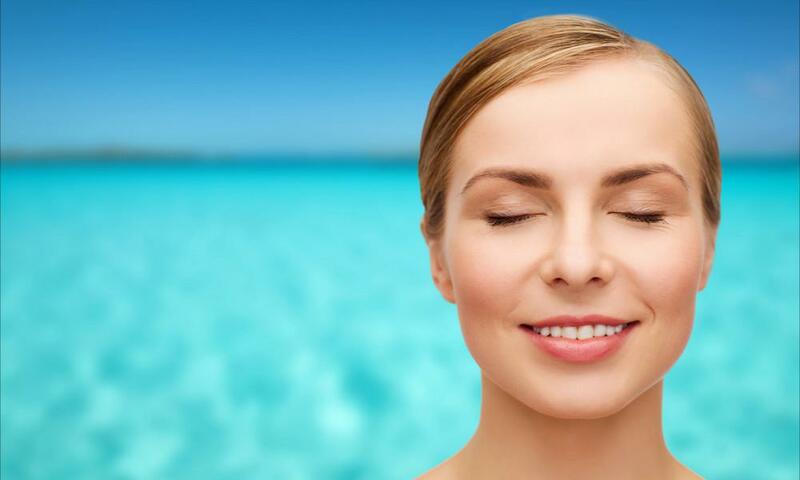 Here’s how you can keep your skin healthy and fresh during the summer and beyond. Protecting yourself from ultraviolet light is one of the best ways to prevent the kind of skin damage that comes from photoaging. Apply sunscreen whenever you plan to be outside, even on cool or cloudy days. It’s important to choose a product that’s rated SPF 30 or above and apply it at least 30 minutes before you head outside, as it takes time for your skin to absorb this temporary layer of protection. If you’re going to be outside for a long time, make sure to reapply your sunscreen as directed — most products wear off within a couple of hours, especially if you’re sweating. If you don’t like the feel of sunscreen — and let’s face it, it can block your pores and leave you feeling hotter than you did before you put it on — try wearing a wide-brimmed hat and SPF-rated clothes that provide more coverage when you plan to be outside for long stretches. Even with sunscreen, you should do your best to avoid spending too much time in the hot, midday sun, which usually hits between the hours of 10 am and 2pm. If you find yourself outside during that time of day, stick to shady areas. Staying hydrated is another simple and straightforward way you can keep your skin looking bright and supple through the warm summer weather. In the summer, your body uses more water than usual to keep you cool, both from the inside out and from the outside in. When you’re hot, your body uses water to carry heat away from your internal organs in an effort to prevent you from overheating. That heat is then carried through your bloodstream to your skin, which makes you perspire, and helps you cool down even more. Even if you don’t consider yourself an excessively sweaty person, your body does use more fluids in warmer weather. If you don’t keep replenishing those fluids as needed, your body will draw extra moisture from your hair and skin … need we say more? The color of your urine can help you figure out if you’re staying well-hydrated. To replenish any water lost through perspiration and also maintain optimal hydration, you’ll want to drink enough water to make your urine appear transparent or light yellow most of the time. If your urine is yellow or cloudy more often than not, you should take it as a sign that you probably need to drink more water. Although all fluids count toward your total fluid intake, it’s best to choose calorie-free drinks like water and limit sugary beverages. If you want a little flavor, try adding some fresh lemon, lime, or orange juice to your water. You already know that proper skin cleansing is key to helping you maintain the health and stature of your skin, but did you know that this daily ritual turns even more important in the summertime? That’s because you’re more likely to expose your skin to dirt when you’re outside, and your skin is more likely to increase its oil production in response. To avoid winding up with clogged pores, problem skin, and a dull complexion, use a gentle, rejuvenating cleanser and take time to exfoliate your skin on a regular basis. Routine skin exfoliation removes the top layer of dead skin cells to diminish skin flaws and reveal a smoother, brighter complexion. Because skin that’s regularly exfoliated is more receptive to a moisturizer, making it part of your normal routine can go a long way in helping you maintain soft, supple skin. Regular exfoliation promotes optimal absorption of sunscreen, too, which means your sunscreen will offer better protection from harmful UV rays. 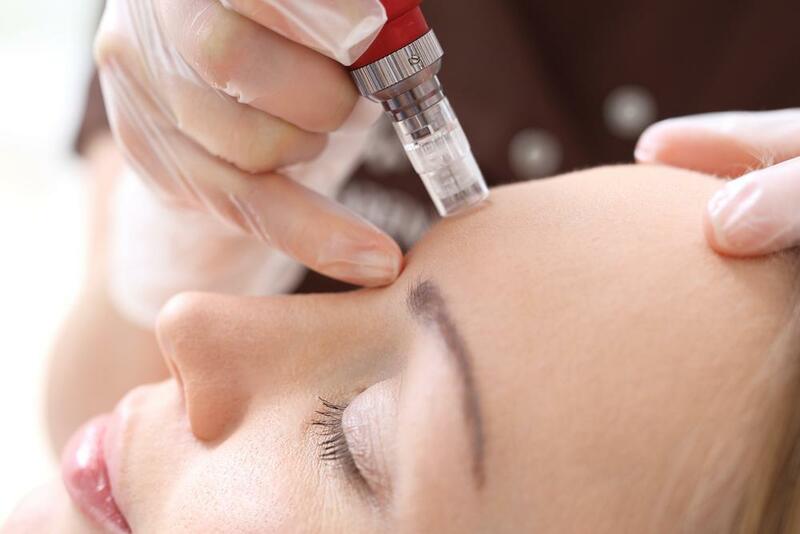 To learn more about how you can keep your skin looking its best through the summer months, or to find out how the team at Rochester Laser and Wellness Center can help you reverse the effects of photoaging, call our Rochester Hills, Michigan office or schedule an appointment online today.